Smart strategy begins with being well informed. Bolton-St. Johns is a government relations and public affairs firm that specializes in developing research-based and solution-oriented strategies. Whether providing lobbying services, political training, grassroots campaign strategies, business development or regulatory representation - our team has the knowledge and know-how to deliver real results. Develop comprehensive plans to take legislation from concept to statute. Facilitate a positive and active presence for companies with interests within the regulatory environment. 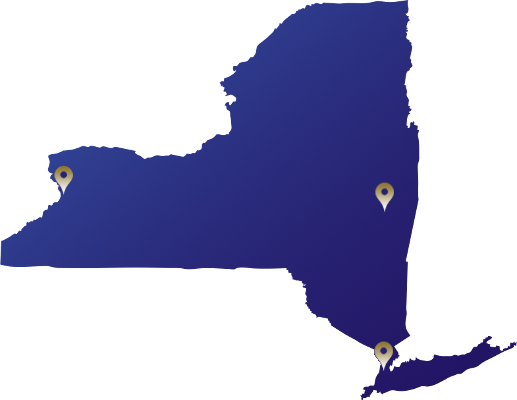 Our diverse New York City team covers all aspects of City Government. We know the inner workings of City Hall and the power players at all levels of the Mayoral Administration and in the City Council. Bolton-St. Johns has a long standing presence and a well-regarded position to be the most effective voice for you within the citywide political landscape. We represent our clients before city agencies in rule making, policy development, issues surrounding licensing and compliance, and budget related issues.